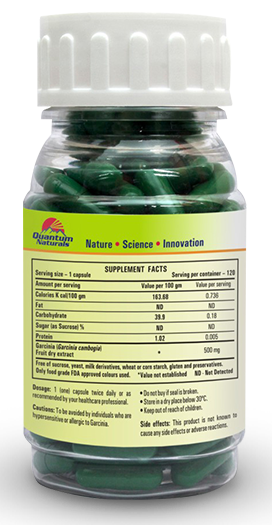 Garcinia cambogia extract comes from a tropical fruit grown in India and Southeast Asia. 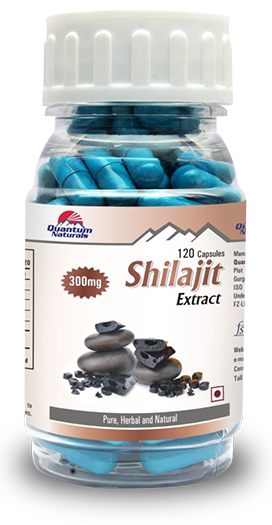 The active ingredient has been identified: hydroxycitric acid (HCA). 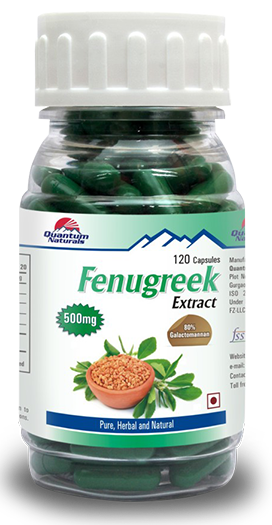 It is said to block fat and suppress the appetite. It inhibits a key enzyme, citrate lyase that the body needs to make fat from carbohydrates. What are the uses of Garcinia? 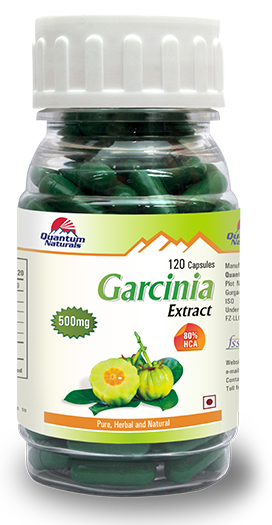 Garcinia is for those people who are not able to control their appetite and are health conscious. 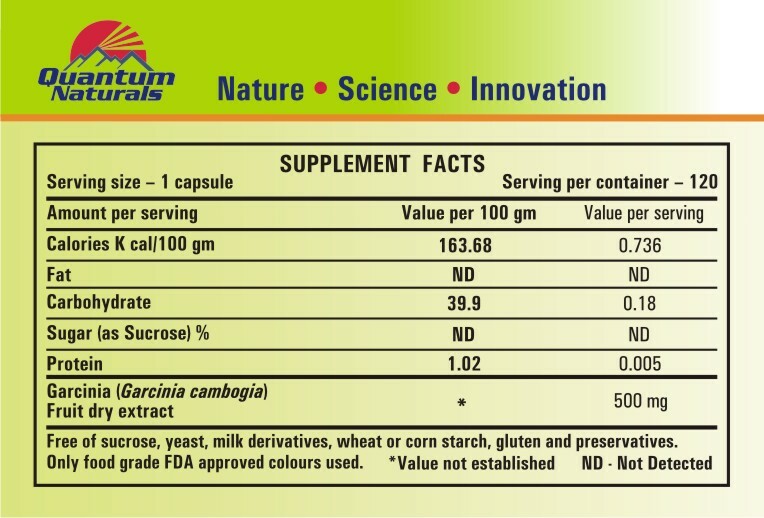 Garcinia is safe as it contains natural and pure extract. Does Garcinia cause any side effects? 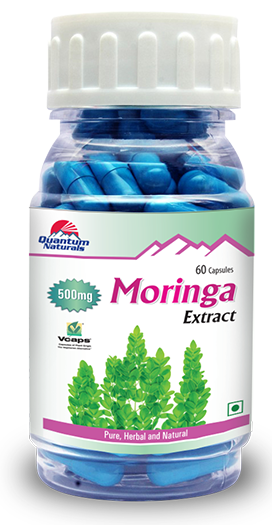 There are no reported side effects with the use of Garcinia. In case of any adverse reaction, please consult your healthcare professional. 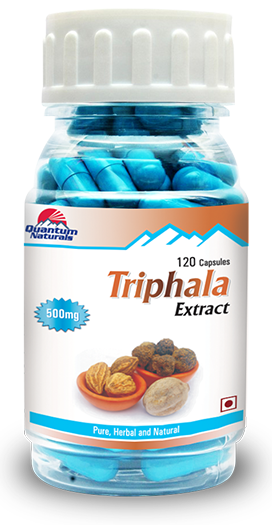 No worries start of again with the regular dosage and maintain healthy weight. Can one smoke, consume alcohol when under the treatment of Garcinia? 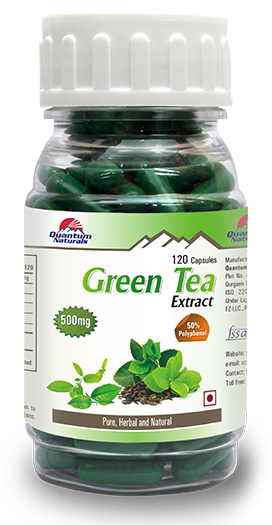 No studies have been conducted with Garcinia for biological or physical interactions with alcohol or nicotine. Can Garcinia be consumed with prescription medications? 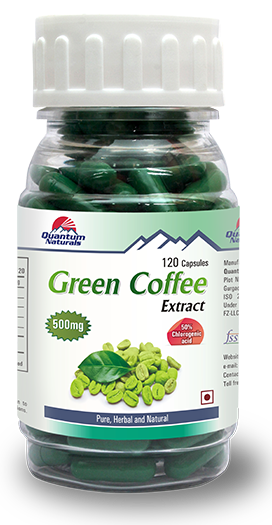 How long should one continue taking Garcinia? 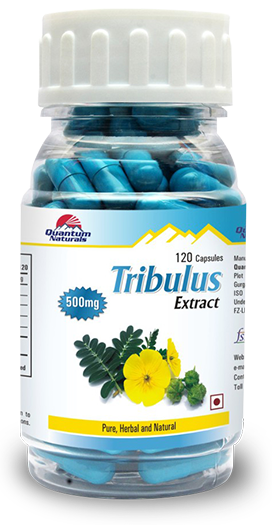 Garcinia is safe and can be taken for long duration.